Have you ever published a post that flatlined? You put everything into your post, published it, and then waited for the comments to start trickling in. You waited and waited, but the comments never came. You started to wonder, is my content even being noticed? 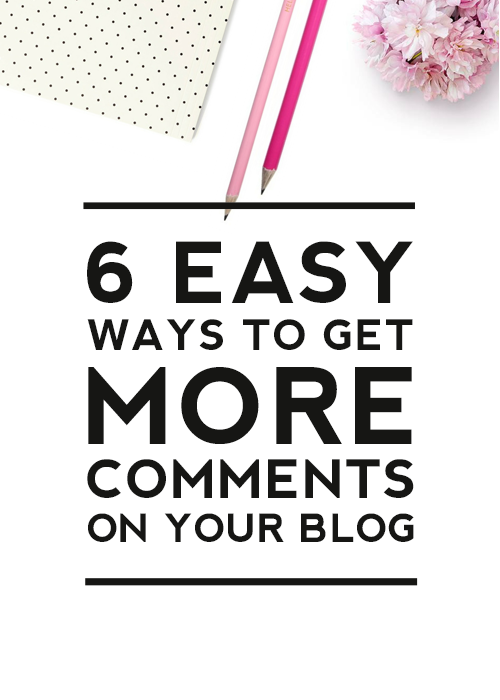 We have all been there, and today’s tutorial is going to show you 6 easy ways to get more comments on your blog. Why Do Blog Comments Matter? Blog comments help you to gauge how well your posts are received. Feedback never fails to show what stands out in your posts and what to focus on in the future. It is important to develop relationships with your audience and that is often done through the comments. Getting ahead on the web is all about developing and maintaining relationships. Your readers want to be heard. Giving them a voice helps them become part of the conversation. Blog comments also increase social proof. When a lot of people comment it makes your blog look popular, which in turn generates more traffic. If you expect people to comment on your blog, the content has to appeal to your readers. If your post is just a rant that isn’t relevant to others, it may not get much of a response. You don’t have to be a professional writer or grammatically flawless to get comments. If your post is relevant and easy to understand, people will respond. One of the best ways to get your readers to comment is to ask their opinion. Share an idea, but don’t think through the whole concept. Don’t finish your thought. Just throw it out there. If you write everything that can be said about a topic, you won’t leave much room for discussion. Asking questions can become cliche, so don’t overdo it, but it’s also the easiest way to get comments. 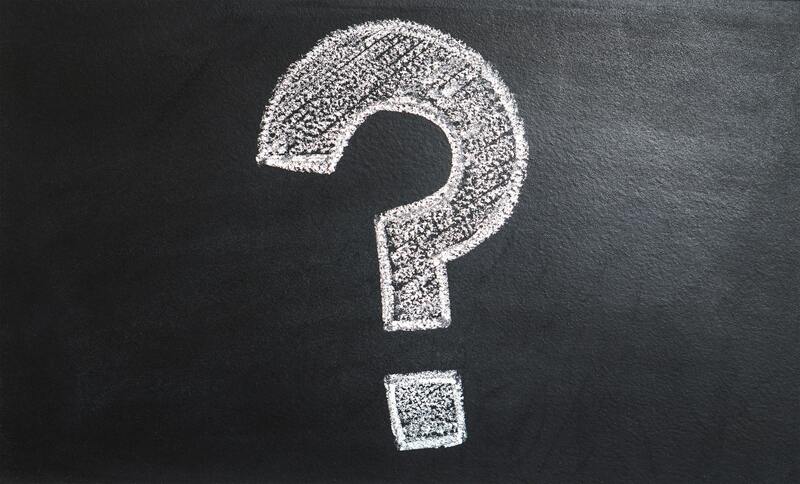 Leave a relevant, open-ended, easy-to-answer question at the end of each post. List posts are always a favorite among readers. When you make a list of top X (replace X with your favorite number; 5, 10, 15 and so on) you pull the readers towards your post and give them a sense of finite length. But, this strategy can be used to gain comments too. 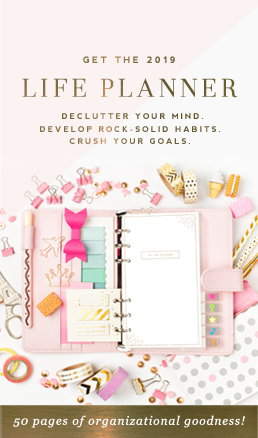 When you write a list post, you might exclude products or tips that according to others deserve to be on the list. So when you conclude a list post, ask your readers if you missed a product or tip they thought would make the list. You can also ask if their favorite product or item is included by you or not. This encourages a lot of responses and stirs up conversations in your comments. Comment on at least 10 other blogs that are like yours and already have an audience. Leave a thoughtful comment with your blog URL in the comments section. Don’t ask the readers to visit your blog. Just interact and give them a way to find you. If you add to the discussion, people will come to find you. Engaging your audience is essential to not only getting more comments but also growing your blog in general. One of the best ways to do this is to respond to comments and encourage more conversations. Ask questions, get to know your readers and take the conversation further. When a visitor comments she expects you to share your reaction or reply too. First, thank her for her comment. Politely state if you agreed to what she said or not. If you have a different point of view, explain it to her calmly without getting arrogant. 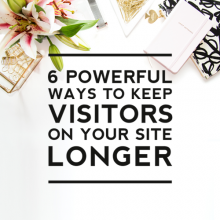 You should not clutter your website with too many ads or images that leave your visitors with no room to breathe. It is easy to comment when your design looks clean, has a lot of white space and uses a good font. Disable spam prevention methods that cause friction with your readers. If you are using any type of CAPTCHAs that your readers have to fill in before they can comment – remove them. 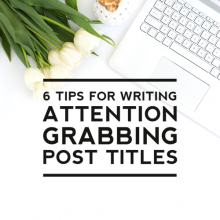 In most cases, this just causes friction with your readers and doesn’t stop spam in the slightest. Make it as easy as possible for readers to leave a comment. In fact, if you can, reward them. Comments are one of the most effective ways to create a community around your blog. 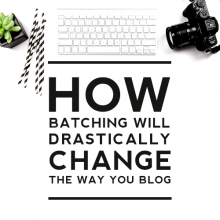 If you have a tried and true strategy for increasing the number of comments on your blog that did not make it on this list, do comment below. 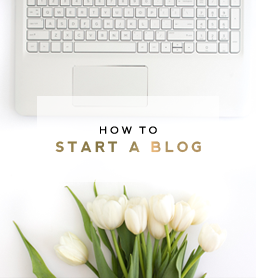 As a new blogger, this great information! Your blog has been so helpful to me! I MUST COMMENT on this particular blog OR it shows I wasn’t paying attention. tee hee 🙂 . Thanks for all of your blogs. It’s one of the few I read on a regular basis ESPECIALLY since I’ve been changing the way Ive done things in the past to attract a different reader.